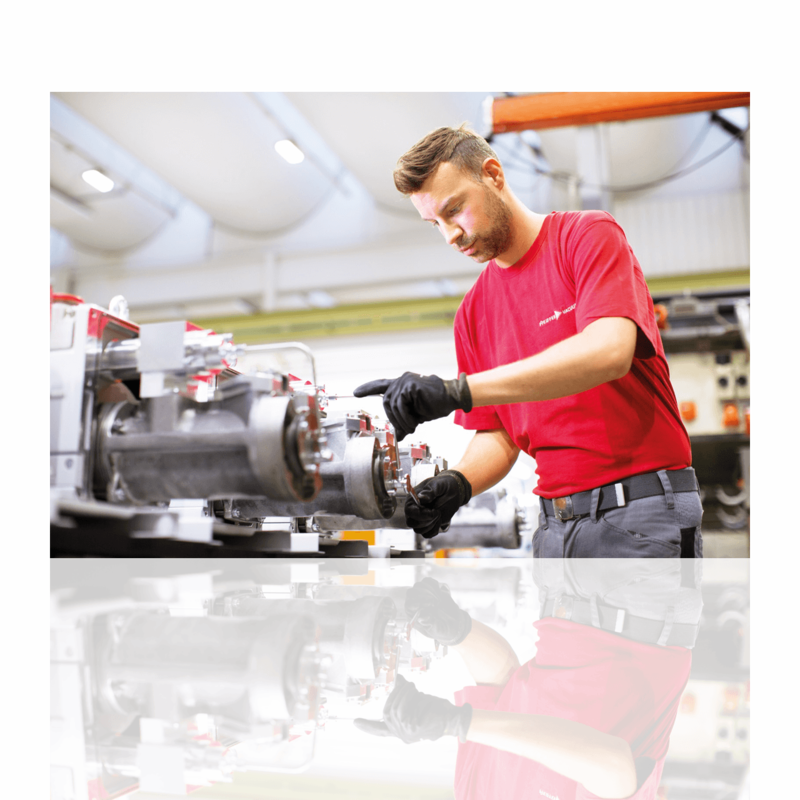 Whether the need is for start-up of new vacuum components and systems, for troubleshooting, maintenance or repair – we offer you a comprehensive vacuum solution – without long waits, right on site. Our service locations afford short travel times and fast support in the event of emergencies. 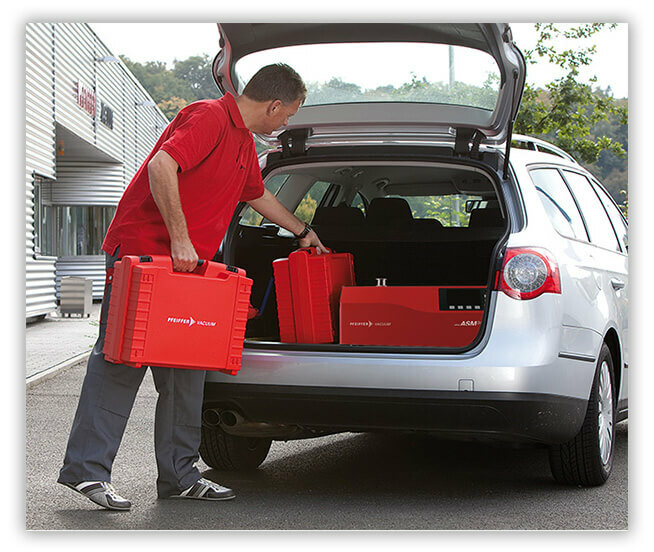 Moreover, we can also offer you comprehensive on-site service for leak detection and gas analysis – using cutting-edge components from Pfeiffer Vacuum. Contact us now to arrange for an appointment. You can find information on how to request On-site Service from us here.